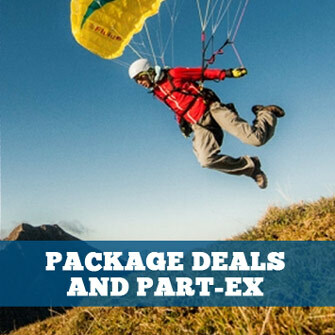 All makes and models of paragliding harnesses for paraglider pilots. The STRAPLESS weighs only 190 grams and is intended for hikers and mountain climbers who make no compromise when it comes to weight and volume. 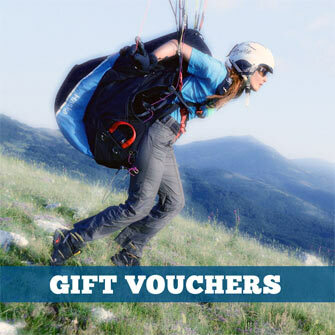 The ultralight design does without shoulder straps, and the pilot's rucksack replaces this function. A hook and loop fastener loop on the back of the harness joins the two. The STRAPLESS for purists is certified for weights up to 110 kgs.